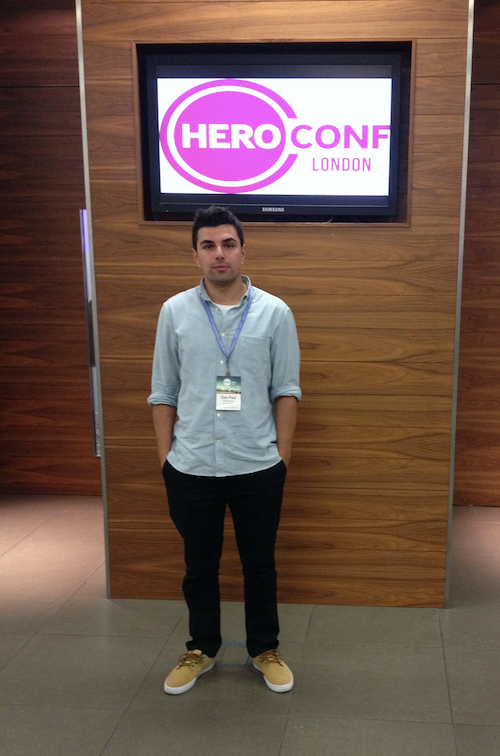 At its second edition in Europe, Hero Conf London was one of the most important digital advertising events of the year. We couldn’t miss it, so Paul, one of our Marketing Specialists, was present there and brought home the news. The conference had four simultaneous tracks and loads of interesting speakers, Larry Kim and Fred Vallaeys among some. Renowned companies like Google, Bing, Adobe, and Brainlabs held presentations during this all Pay Per Click advertising event. Ranging from topics like the future of AdWords, programmatic, social, and video advertising to advanced Analytics and conversion optimization, Hero Conf was an interesting blend of the latest online marketing ideas.